Made by Start-rite, Angry Angels Matilda is available in black leather and black patent from a size 2 - 8, medium and wide fittings. 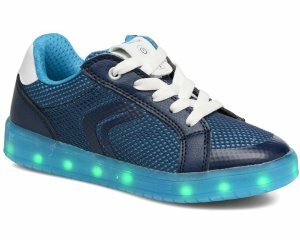 It features a soft leather upper and a padded insole for comfort. 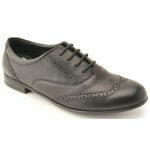 Its lace-up fastening offers adjustability for a comfortable fit. Featuring brogue detailing on the upper and a durable rubber sole with a small heel.